Make 4 interest-free payments of $70.00 fortnightly and receive your order now. Click here for more information. 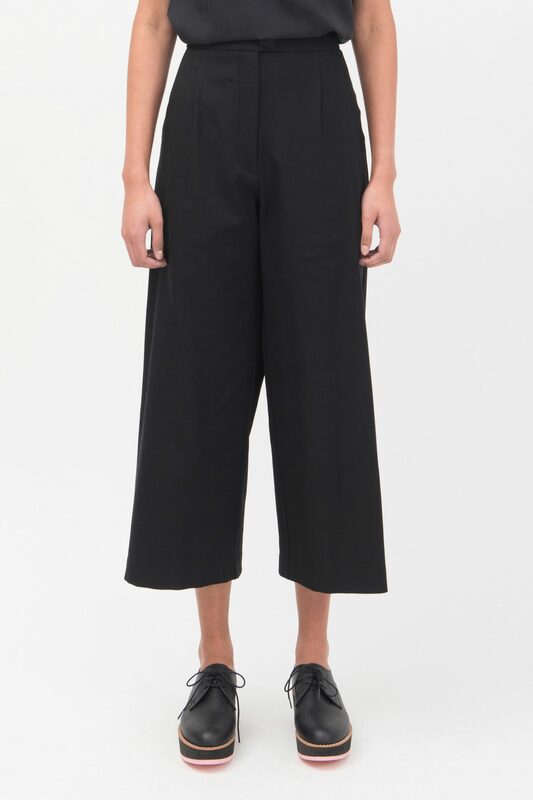 The Kuwaii Wide Leg Tailored Pant is a variation of our cult classic Tailored Pant, sitting on the high waist with flattering front tucks, deep side pockets and a streamlined wide leg silhouette. 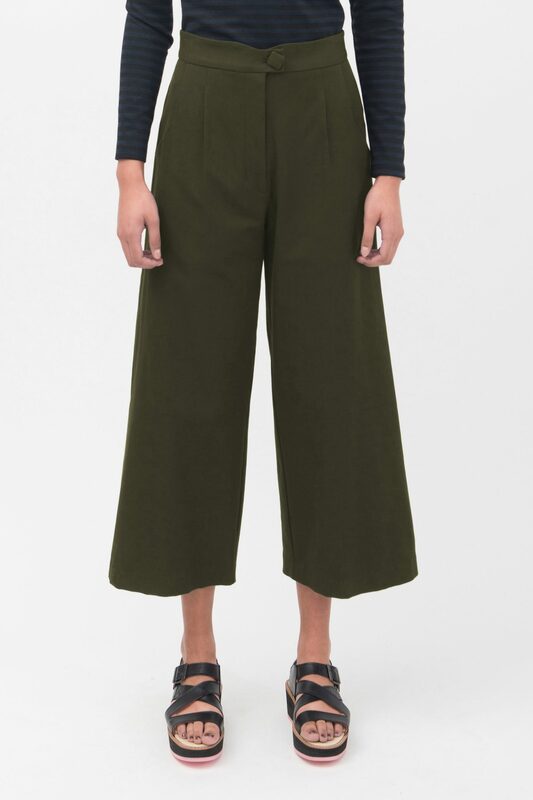 This pant is the perfect staple for anyone’s wardrobe. The Tailored Pant is one of our most popular styles ever produced, and now forms part of our Classics collection. We are happy to provide an exchange or a refund on your Kuwaii purchase provided it arrives back to us within 10 days of original shipment date. Please note that we do not accept liability for shipping loss or damage of returned goods. 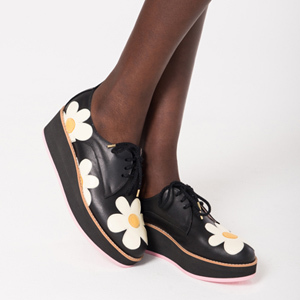 Returns may only be made via kuwaii.com.au and not at any Kuwaii stores. Refunds may take up to 7 days after the order is returned to our head office. You will be emailed once the refund is processed. Please note that no refunds or credit notes will be offered on sale items, however we will happily exchange these items, as long as they follow the above procedures and are returned within 10 days. “Final Chance” end of season sale items (items sold at a discount of 50% or above) are final sales, and no returns, credit or exchanges are available. For further information, please follow this link. Orders placed before 2pm will be processed and sent the same day. Orders placed after 2pm will be processed and sent the next business day. Orders placed on the weekends or public holidays will be processed and sent the next business day. Kuwaii offers free Express Post on all exchanges. We use Australia Post Express Post service for domestic delivery. Please see the charts below for shipping options & timeframes. Kuwaii uses Australia Post Air Mail Track and Pack service for New Zealand delivery. There is a $20 AUD flat rate for New Zealand orders. If insurance is required, please contact us directly for a quote and note that extra charges will apply. The customer must be responsible for any import duties or taxes applicable on the parcel. Kuwaii uses Australia Post Air Mail Track and Pack service for international delivery. There is a $35 AUD flat rate for international orders. If insurance is required, please contact us directly for a quote and note that extra charges will apply. The customer must be responsible for any import duties or taxes applicable on the international parcel. Afterpay Now In-store & Online!